One look at the Parsi cuisine and you cannot make a passe at their traditional cake known as Mawa Cake Recipe. 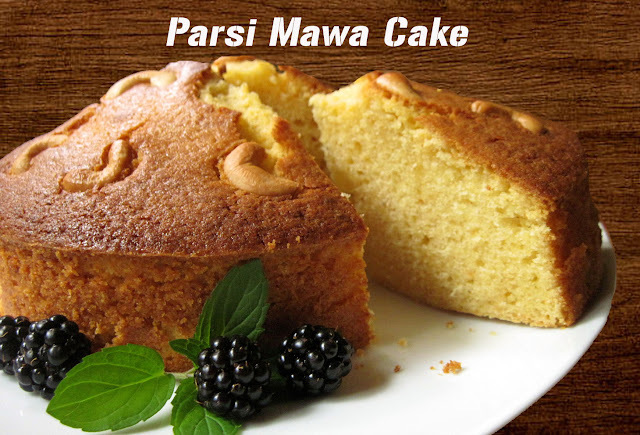 This Parsi mawa cake recipe is something that you will find in all Parsi bakery shops. One of their popular desserts, it is best enjoyed with Iranian tea and is traditionally prepared during the Parsi New Year celebrations. All you need to prepared this delicious Cake Recipe: is all-purpose flour, mawa, baking powder, butter, milk, eggs, sugar, and cardamom powder and you are good to go. It has a strong flavour of cardamom and crunchiness of almonds and pistachios, which makes it an exotic cake recipe! The cardamom powder even adds a unique aroma to this cake that will entice you towards it. Persian foods always have a substantial amount of nuts in them which make their dishes irresistible. This soft and fluffy cake will melt in your mouth and will leave you craving for more. It will satiate both your taste buds and soul. You can serve it at kitty parties, anniversaries and potlucks. 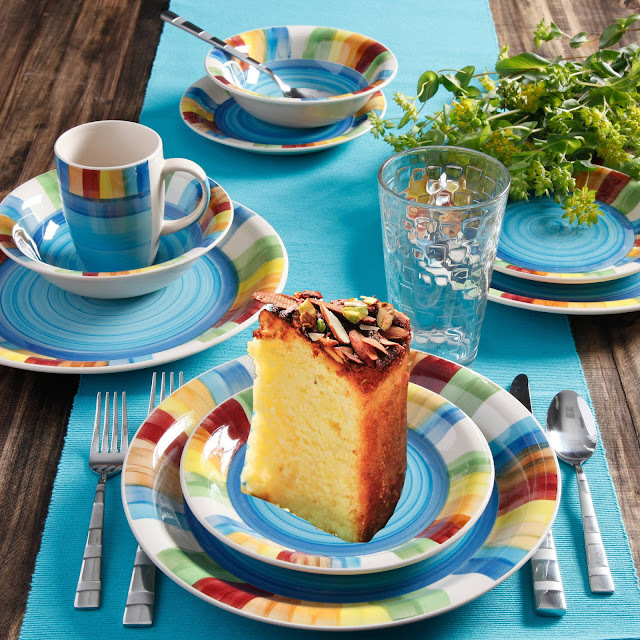 Serve it with hot tea or any beverage of your choice as an evening snack. So, what are you waiting for? Try this Parsi Mawa Cake Recipe now and relish it with your loved ones. To prepare this delicious cake recipe, preheat the oven at 180 degree Celsius. Grease a baking tray using butter. In a bowl, mix together the all purpose flour, baking powder and the cardamom powder. In a separate bowl, whisk the mawa (khoya), butter and sugar using an electric blender until it becomes light and fluffy. Then, add the eggs one by one to this mixture and whisk it properly. Add 1/3rd of the flour mixture and 1/3 milk to it. Keep adding the remaining flour and milk till the batter becomes smooth. Next, pour the batter in the greased baking tray. Sprinkle the chopped almonds, pistachios and cardamom powder on the top of the batter. Place the baking tray in the oven for around one hour. Insert a skewer/ toothpick inside the cake to check if the cake is baked. If the skewer comes out clean, it means it is baked. Once baked, take out the cake from the oven and let it cool down. Slice and serve.